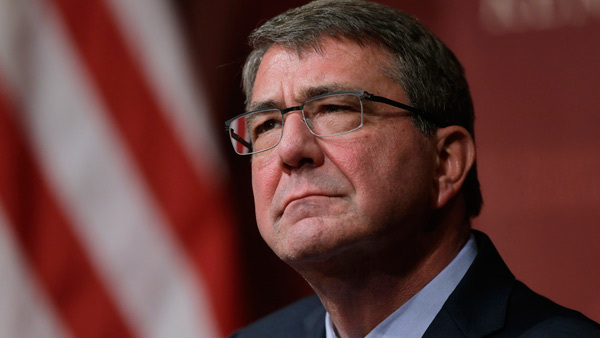 WASHINGTON -- The Associated Press has learned that Defense Secretary Ash Carter will order the military to open all combat jobs to women, and is giving the armed services until Jan. 1 to submit plans to make the historic change. Carter's announcement is expected later Thursday. It rebuffs arguments from the Joint Chiefs of Staff chairman that the Marine Corps should be allowed to exclude women from certain front-line combat jobs, citing studies showing that mixed-gender units aren't as capable as all-male units.